NordForsk have granted funding for four Nordic Centers of Excellence in multi disciplinary Arctic research addressing opportunities, challenges and actions towards sustainable development of the Arctic. Research Director Prof.
PhD student Gaute Hope has spent the last month at the Woods Hole Oceanographic Institution at Cape Cod, U.S, to work on underwater acoustic communication signals and modeling. 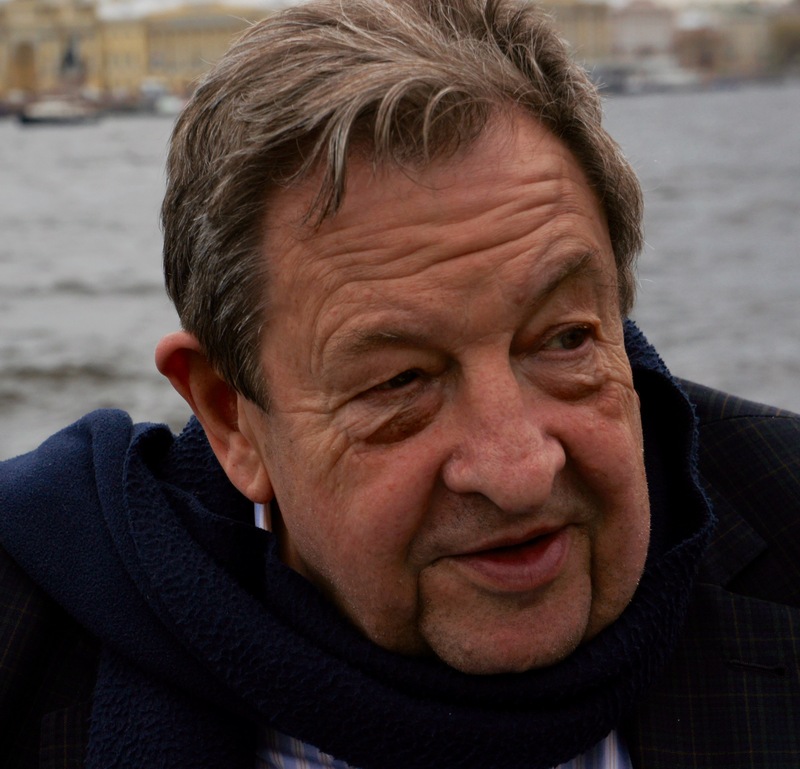 Prof. Stein Sandven has resigned from the position as Director of the Nansen Center. 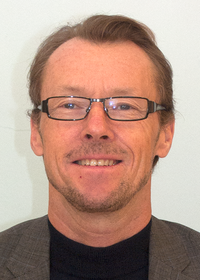 Vice-director Prof. Johnny A. Johannessen is accordingly the Acting Managing Director of the Nansen Center from today. ESA Climate Change Initiative is producing a number of climate data sets from satellite data. The climate variables are provided for the periods shown below. The following video shows excerpts of each data set.The Nansen Center is coordinator of the sea ice project and participant in the Sea Level, Ocean Colour and Ice Sheet projects. It is with great grief and sorrow we have to announce that Professor Jean-Pierre Contzen suddenly passed away in the morning of 27. October 2015, while he was attending meetings at the Nansen International Environmental and Remote Sensing Center in St. Petersburg. The Nansen Center is pleased to announce that a new sea ice forecasting platform called neXtSIM-F is now up and running for the Barents and Kara Seas. Forecasts are generated daily using neXtSIM-F on a 3km Lagrangian grid. neXtSIM-F is based on the sea ice model neXtSIM which is currently being developed at NERSC by the sea ice modelling group. Nansen Centers scientists moderates dicussions on "The Arctic: Territory of Dialogue or confrontation?" The IPCC stated in their latest assessment report that the global warming hiatus was attributable in roughly equal measure to natural variability and reduced trends in external forcing. A detailed study involving over 2000 years of model simulations has demonstrated that according to the Norwegian Earth System Model, there is no evidence that forcings errors play a significant role in explaining the hiatus. These results has been addressed in two papers lead by Nansen Center scientists Drs. 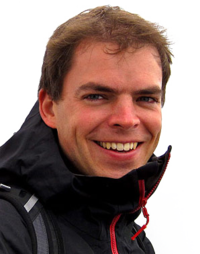 Stephen Outten and Peter Thorne recently published in Journal of Geophysical Research. 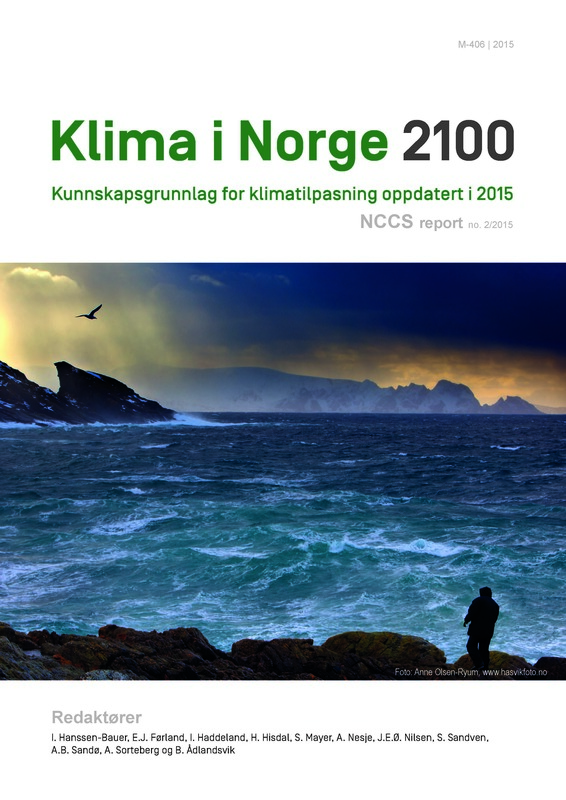 Nansensenteret bidrar til ny rapport "Klima i Norge 2100"
Vann vil være en stor utfordring for Norge i framtiden, viser rapporten «Klima i Norge 2100», som ble presentert på Miljødirektoratet sin Klimatilpasningskonferansen i Oslo 22. september. Sea ice concentration has been retrieved in polar regions with satellite microwave radiometers for over 30 years. Sea ice information providers, including EUMETSAT's OSISAF, ArcticROOS/Nansen Center, Copernicus OSI-TAC, NSIDC, University of Bremen and others, produce daily updates of the Arctic Sea ice area and extent. Klimaendringene gjør at havet kan stige opptil 30 centimeter på Sør- og Vestlandet innen 2050 og 80 centimeter mot slutten av dette århundret. Også i Oslo vil havnivået stige dersom dagens utslippsutvikling fortsetter, og risikoen for oversvømmelse ved stormflo øker over hele landet. [img_assist|nid=17254|title=Dr Jan Even Øie Nilsen|desc=Foto Tora Hope. av Bjørne Kvernmo, skipper Ms Havsel. Havsel og FRAM 2014/15-ekspedisjonens luftputebåten Sabvabaa inne i Grønlandsisen 20 august 2015. 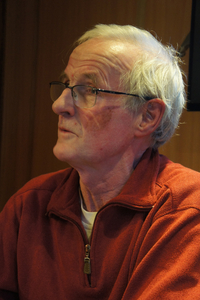 Prof. Yngve Kristoffersen.Prof. 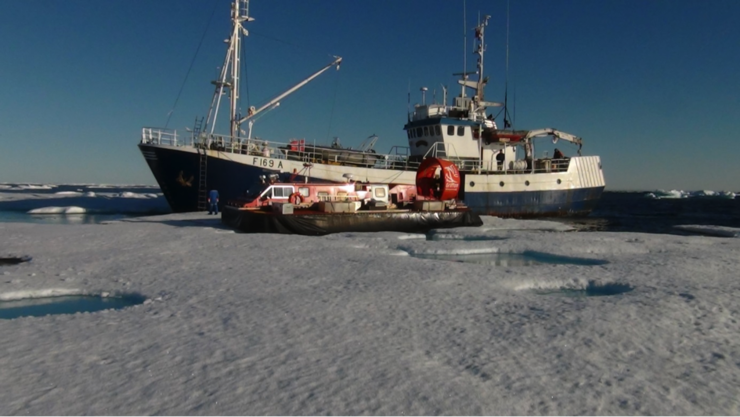 Yngve Kristoffersen will arrive in Longyearbyen on August 22nd 2015 with the hovercraft Sabvabaa after drifting across the inaccessible Arctic Ocean during one year. Together with Audun Tholfsen this FRAM-2014/15 ice drift station has made unique geological, sea ice, ocean and atmospheric measurements from the inaccessible Arctic Ocean during all four seasons. Norges forsinkningsråd har tildelt 1,3 milliarder kroner til 29 nye forskningsinfrastrukturprosjekter til forskningsanlegg, laboratorier, utstyr og databaser. I tillegg til de to pågåenende infrastrukturprosjekter, hvorav Nansensenteret leder NORMAP-Norwegian Satellite Earth Observation Database for Marine and Polar Research, er senteret nå partner i tre av de nye prosjektene. Nansen Center student Sebastian Menze passed his Master exam at University of Bergen with excellent marks on a thesis within passive marine acoustics. Monitoring of passive acoustic sounds is increasingly used to study the distribution and migration of marine mammals in the oceans. Norway wins the European Copernicus Marine Services for the Arctic. 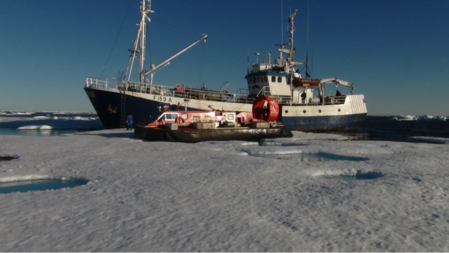 A Norwegian partnership has been awarded the European Arctic forecasting system from the Copernicus Marine Environment Monitoring Services. This is one of the rare occasions when research efforts conducted over a decade lead to a European operational service. The research project HIARC: Anthropogenic Heat Islands in the Arctic: Windows to the Future of the Regional Climates, Ecosystems, and Societies has been awarded funding from the international Belmont Forum. 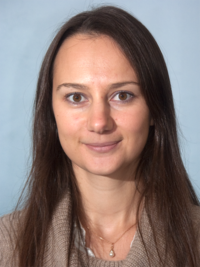 HIRAC is lead by research director Igor Esau at the Nansen Center and includes scientists from and research institutions in Russia, USA and Norway. The Nansen Center is hosting a two-days training workshop on March 19-20 in the framework of MyOcean - Follow On, on operational oceanography data & products covering the Global Oceans and Arctic Ocean. The workshop is free and open to current and future users of the MyOcean service who have a general interest in ocean products for the Global Ocean and the Arctic (either as service providers or end users, for research or business purposes). 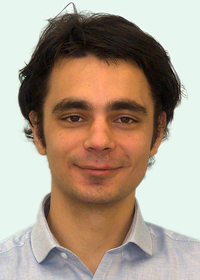 Dr. Ben Marzeion has been awarded the International Union of Geodesy and Geophysics (IUGG) Early Career Scientist Award for his early career research in climatology.